GB. 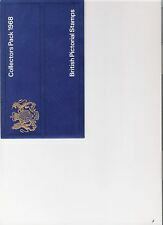 British mint stamps, Collectors pack. 1981. Lovely fresh clean condition. In original sleeve never opened. 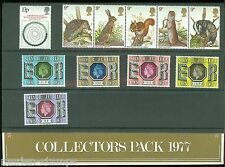 Collectors Pack 1980 - British Mint Stamps. 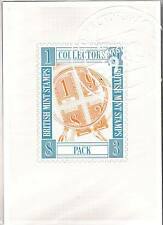 Dispatched with Royal Mail 2nd Class Large Letter.The Pack is slightly bent but stamps are ok.
GB 2016 AGATHA CHRISTIE SOUVENIR STAMP PACK...COLLECTORS EDITION..NEW and SEALED. Dispatched with Royal Mail 2nd Class Large Letter. 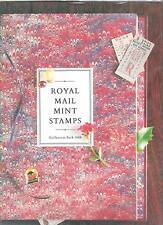 Royal Mail Mint Stamps Joblot 36 Packs, Collectors Stamps - Late 70s Early 80s. 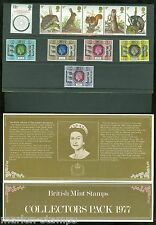 London 1980 International Stamp Exhibition (2). British Theatre. International Year Of the Disabled 1981. Millennium 2000. Horse Racing (2). Sir Winston Churchill - Isle Of Man. Christmas 1979 (3). The National Trust. 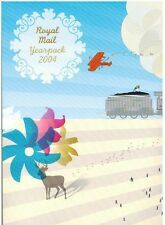 1993 YEARPACK Royal Mail Collectors Year Pack . Dispatched with Royal Mail 2nd Class Large Letter. A fine item great condition images give better detail and thank you. NICE FLAT EXAMPLE. IN GOOD CONDITION. Collectible little item, well looked after. All ready for quick dispatch. ::: UK Cover Lover :: View all categories. Plus save at least 10% in our monthly sales. Dedicated Support. 1975 - 8 Complete Sets. Date; 26 November 1975. Christmas 1975. Sets Are:-. 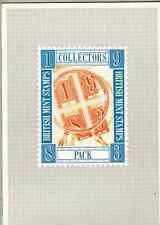 GB 1979 Royal Mail stamps Collectors pack. Year. VGC. Free postage!! 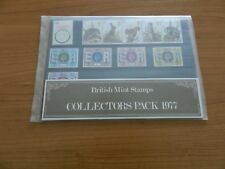 GB 1977 Royal Mail stamps Collectors pack. Year. VGC. Free postage!! Collectible little item, well looked after. All ready for quick dispatch. 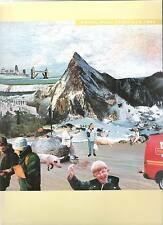 ::: UK Cover Lover :: Competitively Priced. Regular Monthly Sale. Dedicated Support.